horrifying mummy, you only have 66 seconds to live. No exceptions, no reprieve. As the Doctor races against the clock, Clara sees him at his deadliest and most ruthless. Will he work out how to defeat the mummy? Start the clock! 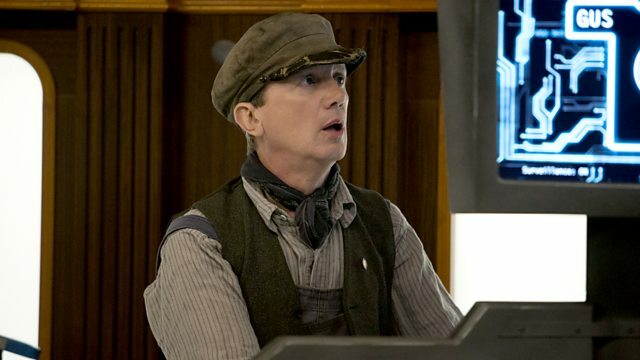 All aboard the Orient Express with Frank Skinner and Foxes joining the Doctor Who team! All the facts, figures and fun for Mummy on the Orient Express. Will you be on the right tracks in our quick fire quiz? Check out coverage of Mummy on the Orient Express across our Instagram and Vine accounts. We unwrap the secrets of the universe’s most unwanted passenger!